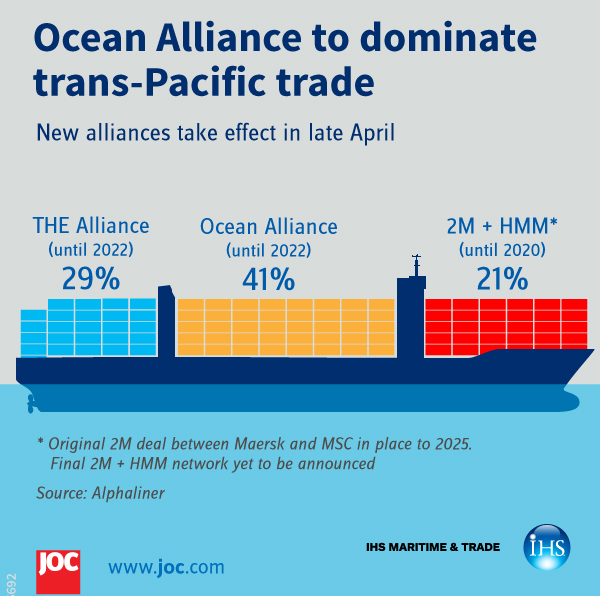 The Beginning of the End for Container Line Alliances? The emergence of all these alliances is due to many reasons. Over a long period of time container shipping has been gradually deregulated. Prices for these services can change on a whim depending on supply and demand. Thanks to VSA’s, vehicle sharing agreements, alliances become a norm. They were allowed to continue thanks to government regulations but it’s possible that it will soon change. 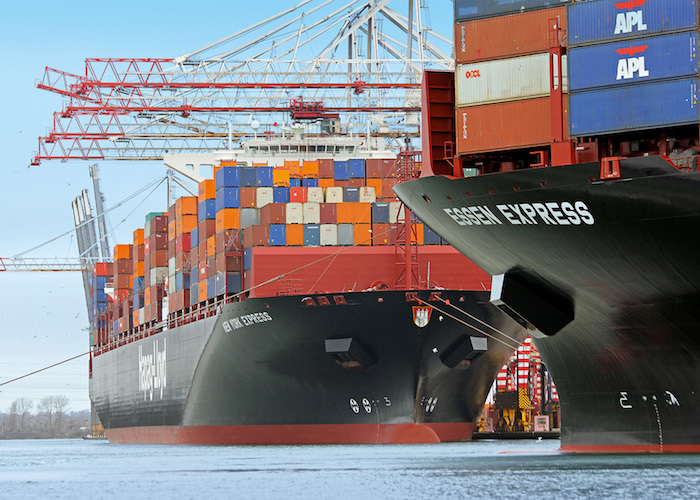 The European Commission said, in a September announcement, that it was “inviting comments on legal framework exempting liner shipping consortia from EU antitrust rules that prohibit anti-competitive agreements between companies.” Basically, the rule that allows these alliances to continue existing expires in April, 2020 and due to the rise of alliances it might not continue on, at least in its current state. Brooks recently stated in a podcast with SupplyChainBrain that “The more the alliances consolidate, the more they draw the attention of the competition authorities looking at what point will end up one carrier or two carriers dominating the market and then being able to extract a much heftier price out of the shipper. And so I think we must be getting awfully close to that relook at what the alliances mean in terms of adequate supply of choice to the shipper.” The ITF, International Transport Forum, released a report on November, 2 which called for the elimination of consortia antitrust exemption. They do not mean to put an end to alliances, but rather, an end to the current form that alliances have. The World Shipping Council believes that “The EU block exemption simply does not apply to these arrangements in most cases.” An end to these alliances would likely fracture the market. Many shipped goods are transported on ships that don’t belong to the shipper. These added commodities will force these companies to adapt to providing similar features as before minus the added benefit of sharing. They would be competing with former allies over who could deliver shipments faster. Container lines would not be comfortable with the end of these alliances. There would be too much sudden change for some companies to not have some detrimental side effects. An added benefit would be the return of full control over their shipments. Shipments that originally would have to be scheduled in-line with another container line would jump back to the original line. The container line market would also be even more susceptible to their volatile market. Alliances such as Asia-Europe wouldn’t exist to help stabilize the market. Alliances that would allow there to be more choice in the market would disappear. The very regulation to increase shipper choice, could very well eliminate it. For more information, follow us each week for the latest hazmat news or contact DGD Hazmat here.